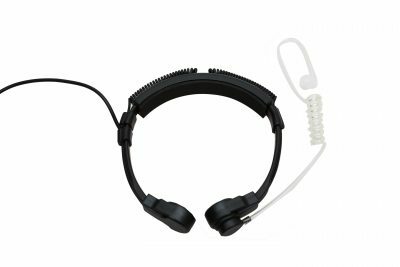 The AXIWI HE-010 is a practical headset which is suitable for various usage applications. 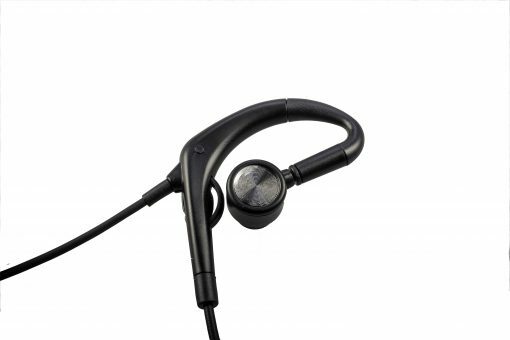 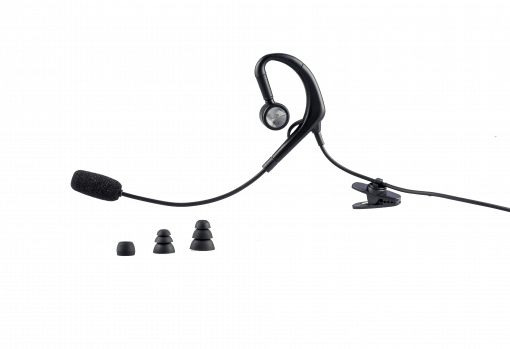 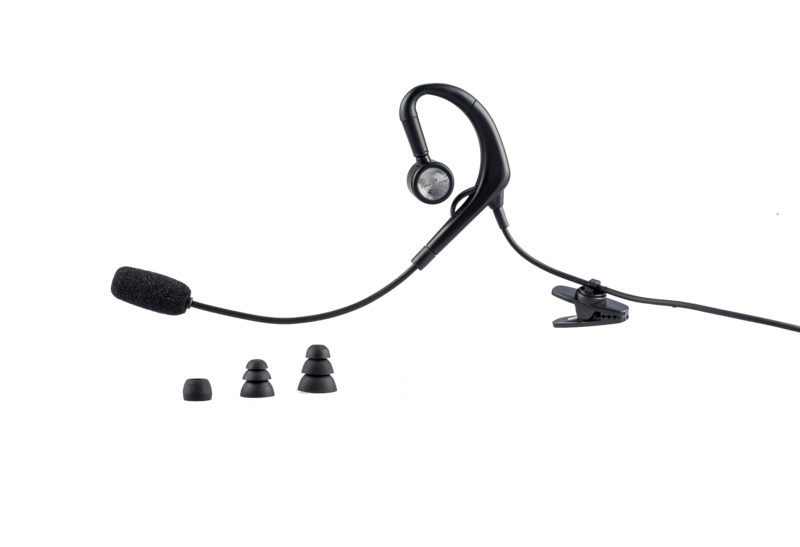 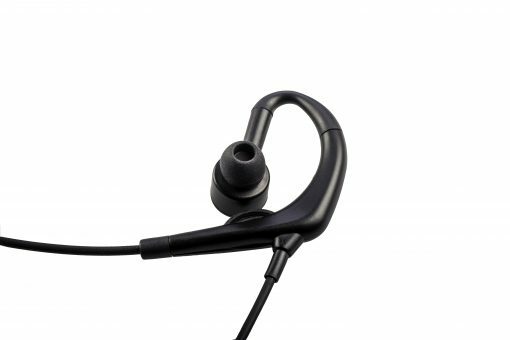 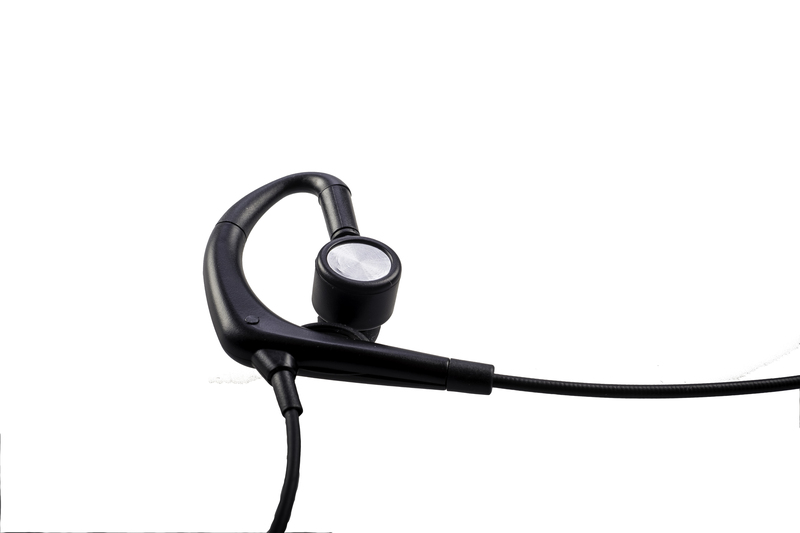 The headset is characterized by good sound quality and great wearing comfort and has a universal earpiece. 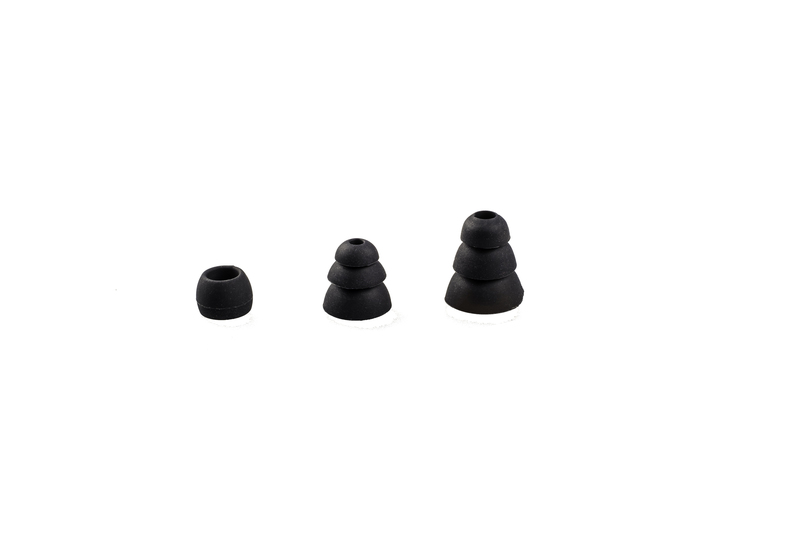 The headset contains eartips in 3 universal sizes which fits to each ear. 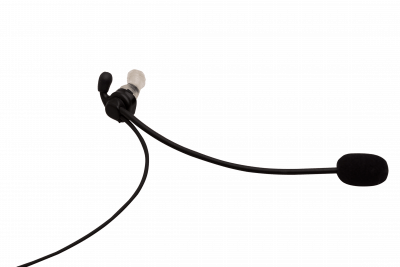 Louder noise then an average headset. 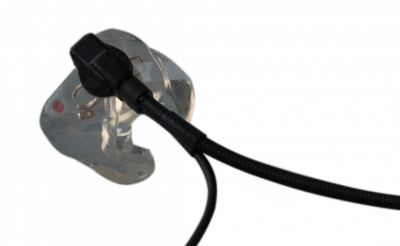 Decent boom on the microphone (practical carry at the mouth). You can wear it left and right.